-- Please Choose an Option --	One Fender Pair of Fenders - 50% off the second fender! 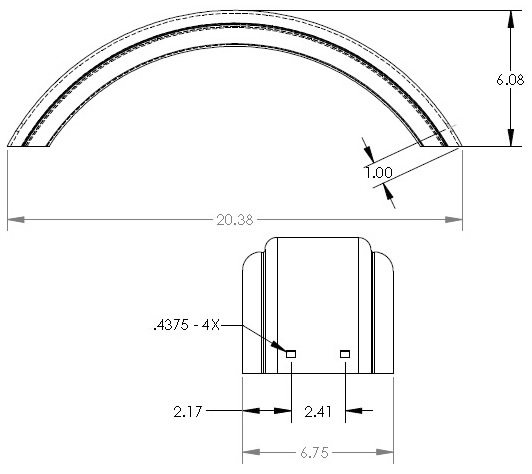 These are OEM replacement fenders with pre-drilled mounting holes at factory locations. Plastic fenders have the advantage of being one solid mold color, this means that scratches and blemishes will not stand out! They are also cheaper and will generally replace your OEM plastic fender size. This polypropylene plastic fender is meant to cover an 8" - 12" wheel assembly.